The 2012 Chevrolet Volt and Equinox models will be the first to offer Chevy MyLink, an in-car infotainment equipment that integrates internet radio, hands-free, voice and touch-screen controls, all of which can be accessed via Bluetooth connectivity. 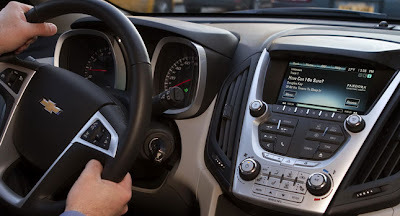 Three years ago, Ford introduced a similar system, called SYNC, whose aim was to reunite in a friendly and efficient way the various in-car controls that a driver can access while driving. 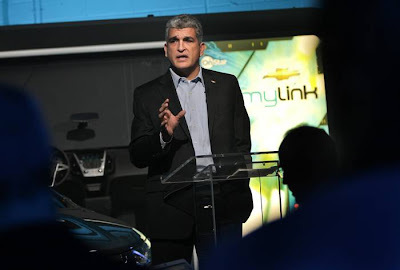 Now Chevy is ready with its own technology, developed together with GM's subsidiary OnStar. 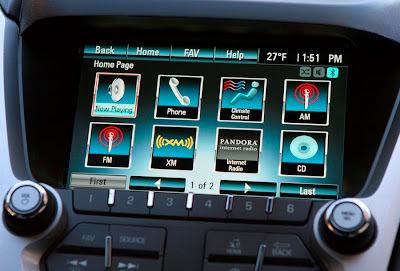 MyLink provides drivers with stereo audio streaming, wireless control of smartphones, voice-activated commands and a full-color 7-inch touch screen display that centralizes media sources. For example, the driver can initiate phone calls, select radio stations or stored media only by using his voice. Other features are Pandora internet radio, which allows users to personalize their radio experience, or Gracenote, which identifies the user's music collection and presents information such as artist name, genres and album cover art on the MyLink screen. Basically, MyLink does everything that SYNC does, plus the future integration of the Powermat wireless cell-phone charging system that eliminates cords. 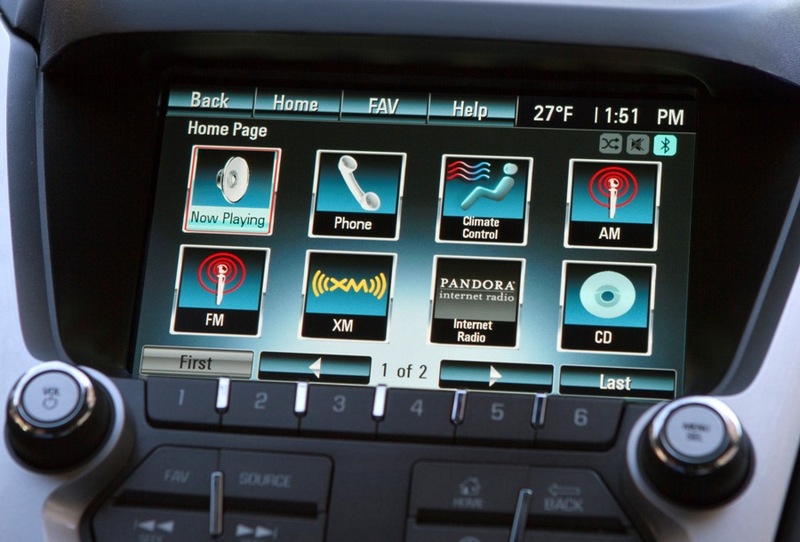 The MyLink infotainment system will expand to other Chevrolet models in the next 18 months.